Looking to Purchase Wholesale Craft Beer? Currently we are able to offer a number of our best selling and award winning beers wholesale. Why not get in touch to find out more. 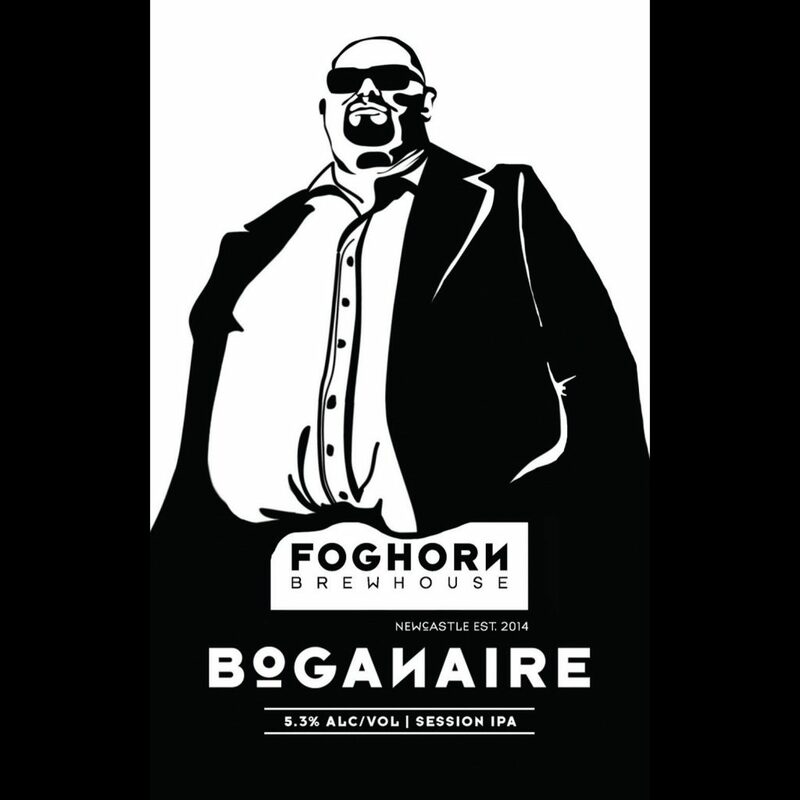 Are you interested in having one or more of FogHorn Brewhouse’s craft beers on tap at your pub, bar or restaurant? We are now brewing for wholesale craft beer orders. 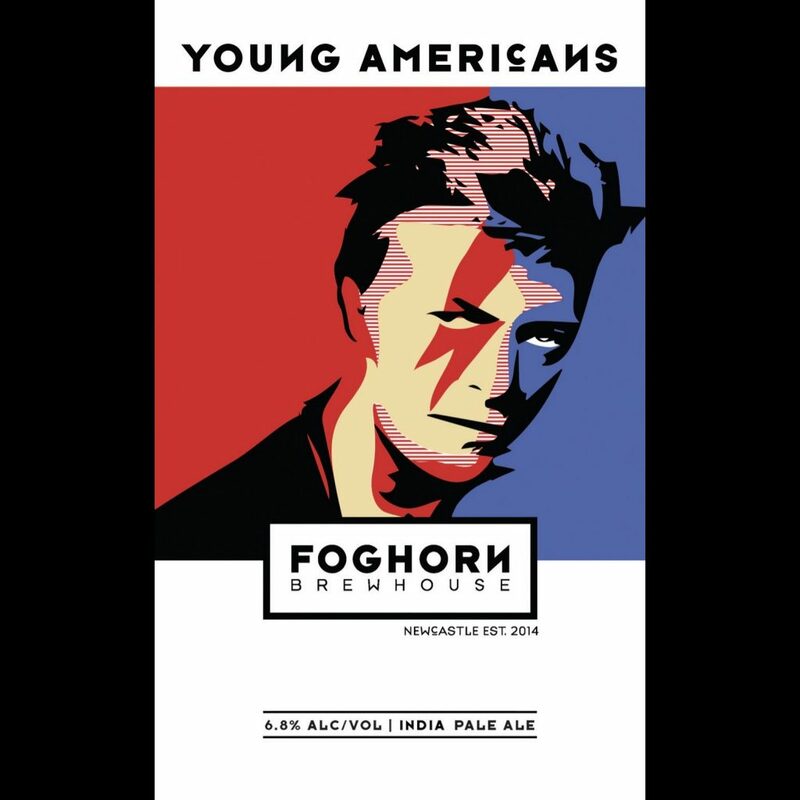 For more information on pricing and delivery contact our Assistant Brewer, Joe (Joe@FogHornBrewhouse.com.au). 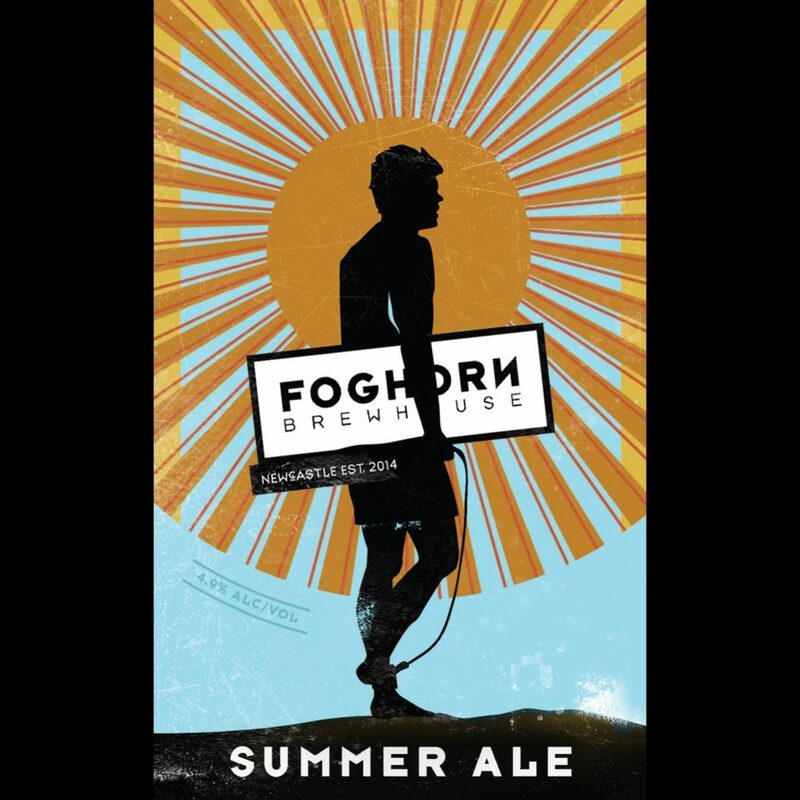 The most popular beer at FogHorn, we brew the Summer Ale fresh every two or three weeks. It has a fruity US late hop aroma and just enough German pilsner malt to balance. An easy drinking but flavoursome beer, with a cleansing bitterness and dry finish. 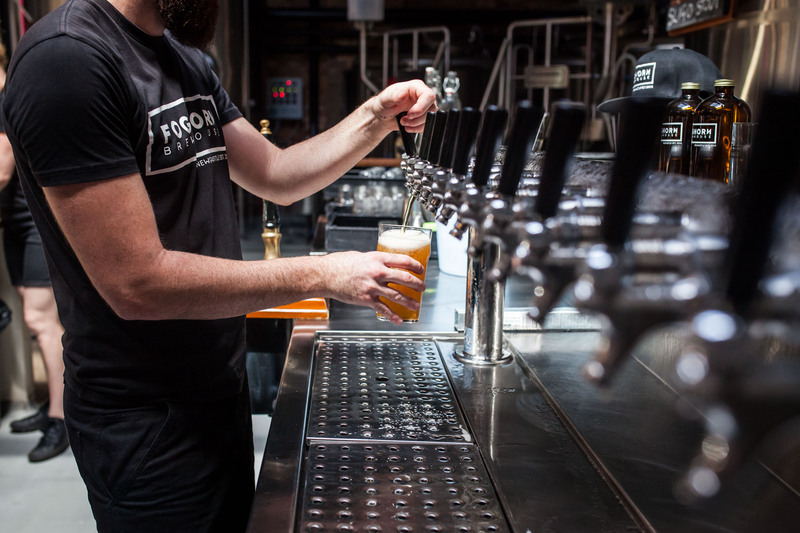 One of our early favourites, the Boganaire Session IPA has solid bitterness, citrus and pine whole cone hop flavour and aroma. For a bitter beer, the Boganaire is insanely drinkable. 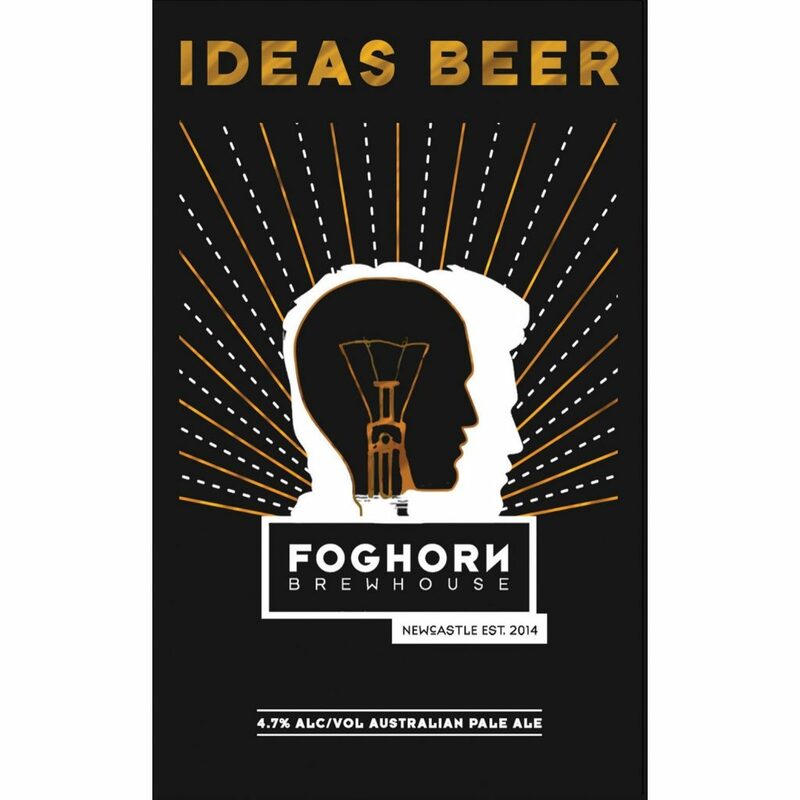 FogHorn Brewhouse beer is currently available at a number of exclusively selected venues throughout the region. Check out the full list of stockists.